Lease Rate: $33.00 per sq. 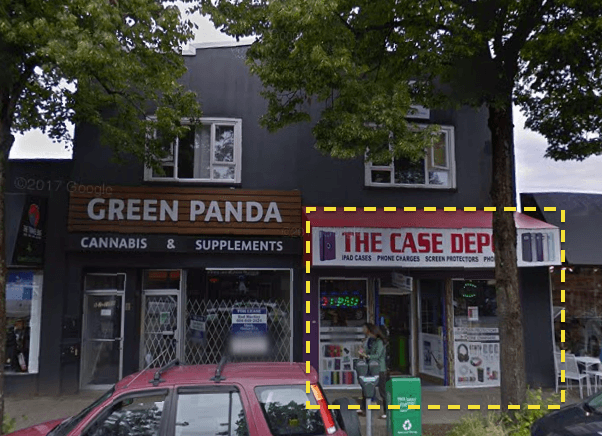 ft.
Fabulous Kitsilano retail location on West Broadway just west of MacDonald St. high volumes of drive-by and walk-by traffic. The building (2 retail and 2 residential units) was substantially redone in 2013. Features 2 rear parking, extra ceiling height and washroom. Great opportunity for a variety of retail uses in an upscale, very desirable location.